Part of becoming confident is being comfortable by yourself. 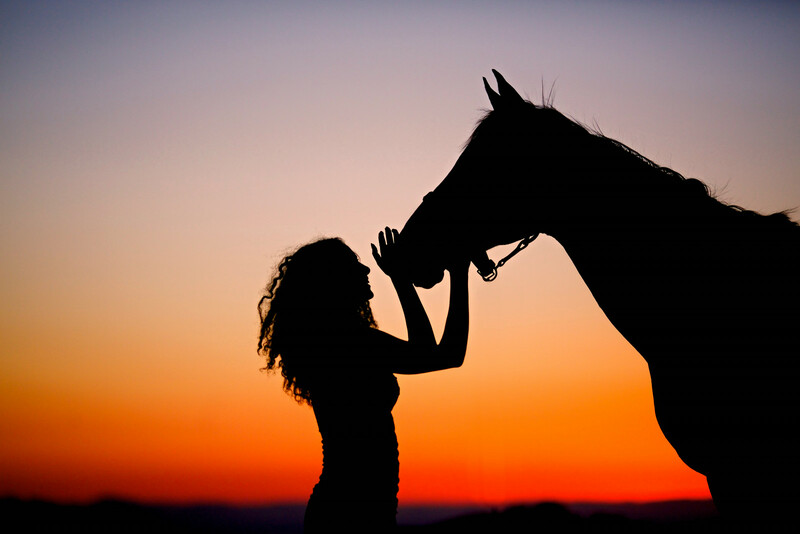 This is true for horses as well as people. 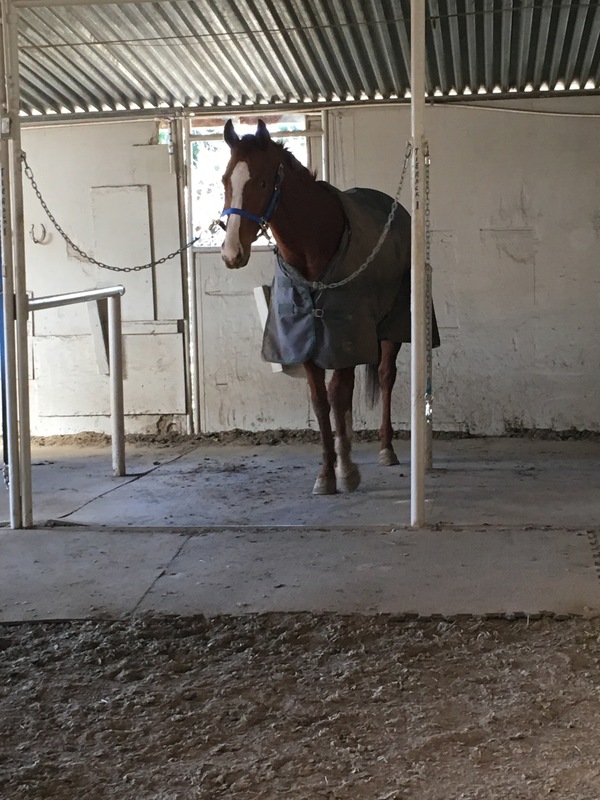 Many colt starters will have a “patience pole” where they can tie up a young horse so he can develop that comfort of being on his own. 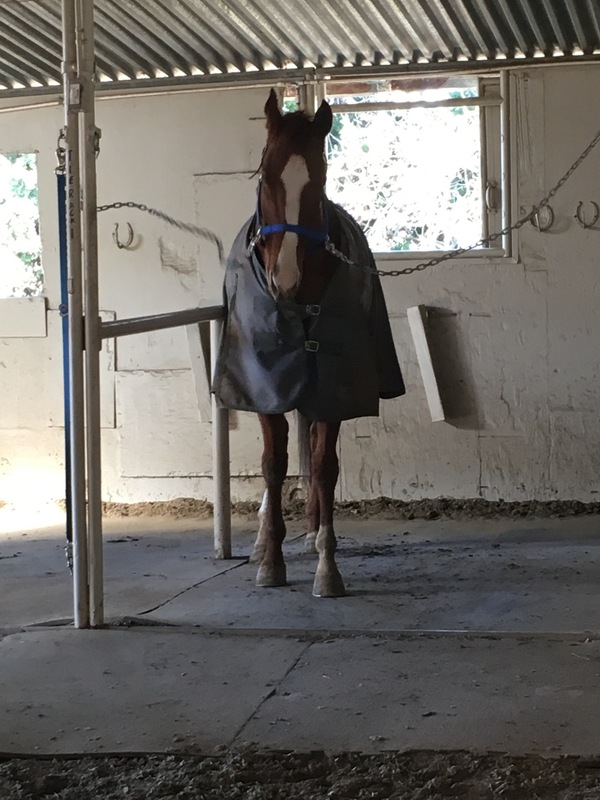 I do the same thing, but in stead of a patience pole, I abandon the young horse in the cross ties. Corny is not having this patience thing! On his first day in the cross ties, he pulled back and hit his head on the roof. He learned from that experience and hasn’t pulled back since, but he isn’t as mellow on the tie rack as I would like. So I put him on the cross ties and went off to teach an hour of lessons. I didn’t go far, I could see him from where I was teaching. He did alright for the first 30 minutes when there was another horse tied in the rack as well. 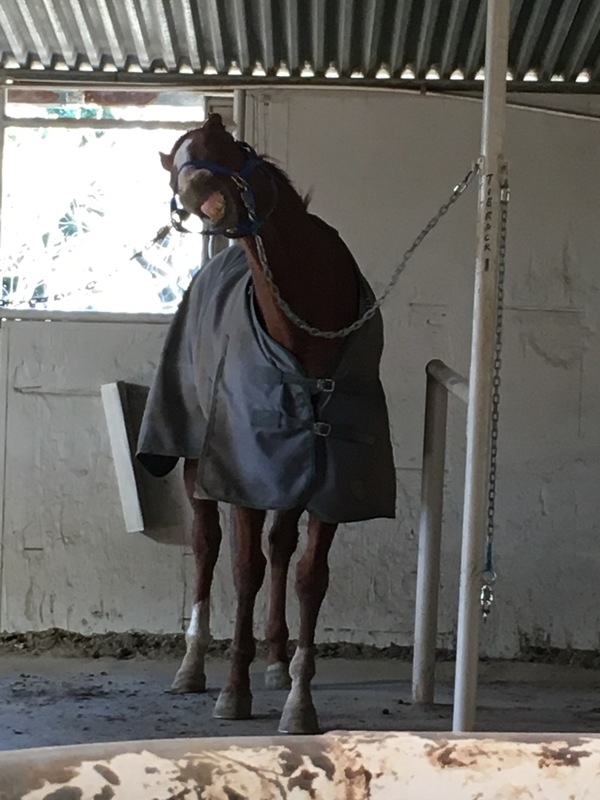 After that horse left and he was alone, he started to get antsy. He lacks confidence and tried many diversions instead of cocking a foot and taking a nap. Corny’s still going to do a few more marathon sessions in the cross ties. I want to build on the progress that we’ve made. I still have a goal for him to take a nap in there! This was great to read. Yndi is still (still!) trying to adjust to her new place! I put my roundpen out of sight of the barn. She cant see Pepper from there, nor can she see Pepper when Pepper is in the round pen. 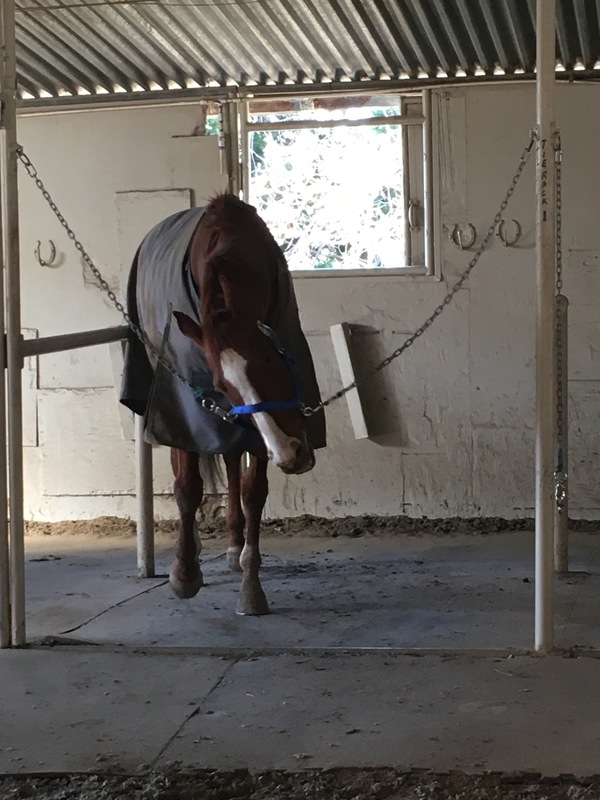 When I bring Yndi back, I dont let her go directly back in but tie her outside and let her work at calming herself while I so other stuff. 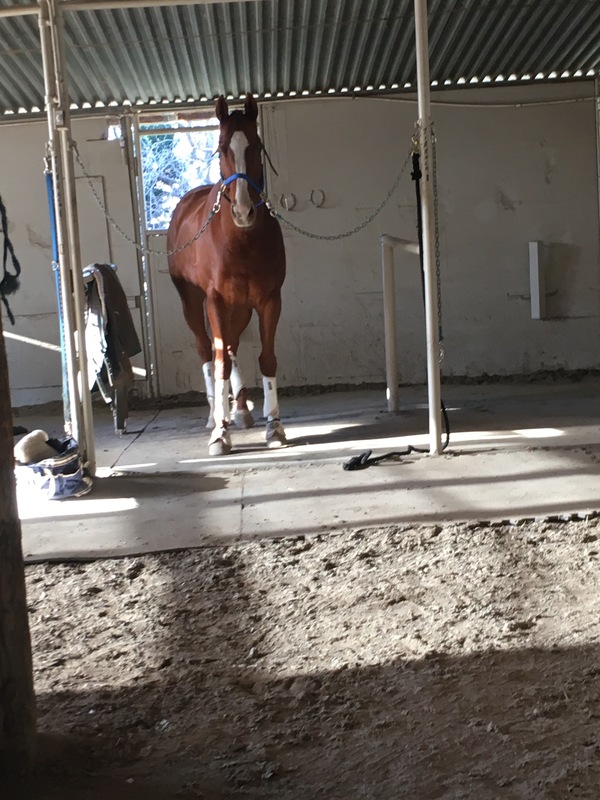 It’s great ro read here that I’m making a good call, and my tackroom is getting very clean.